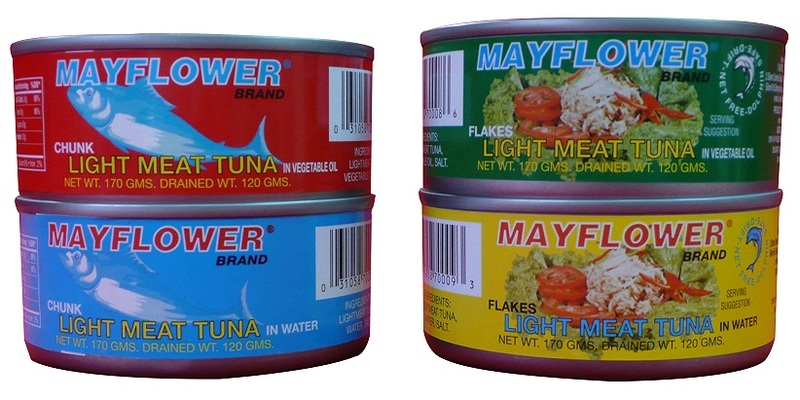 Our Mayflower Tuna provide customers with a quick and easy source of protein and quality taste. Packed in both in oil and water our Tuna Chunks or Flakes can be prepared whichever way you like. Use the m for your salads, subs, sandwiches and other dishes for a tasty meal. Find them in supermarkets or Moms and Pops near you.